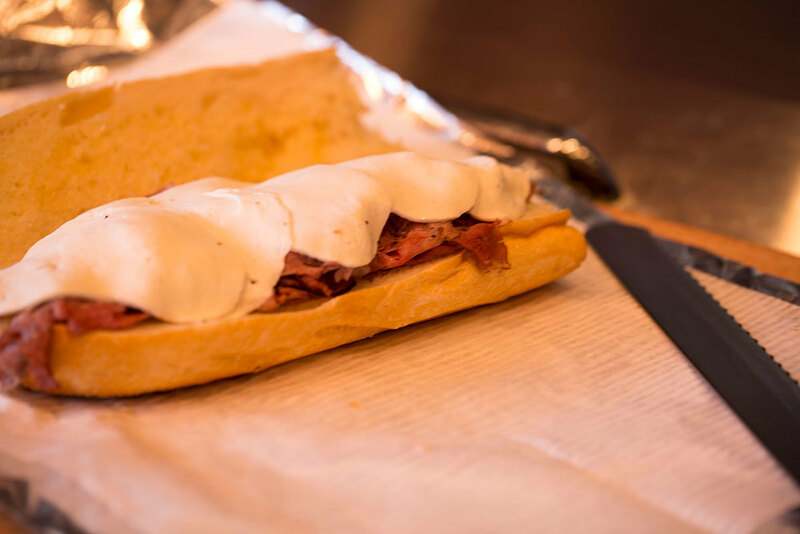 With over 20 years experience, Relli’s Deli offers the finest quality and service in catering and party planning for the home or office. 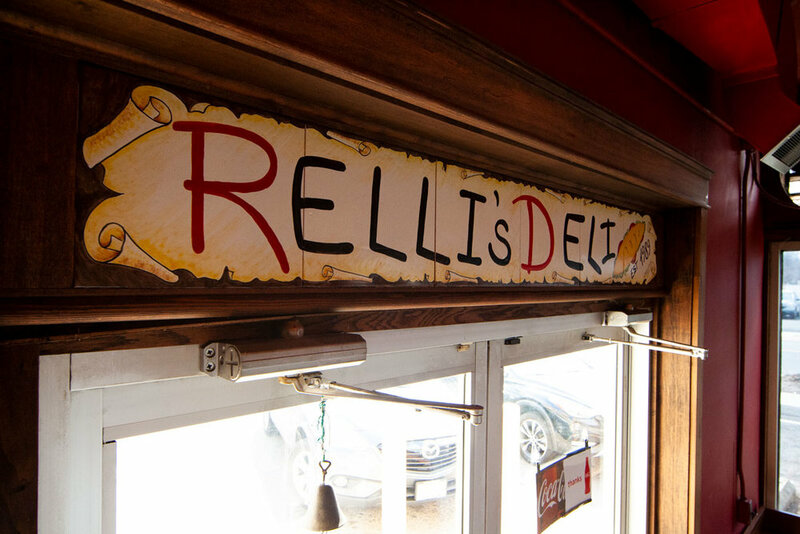 Welcome to Relli's Deli,serving quality since 1989. 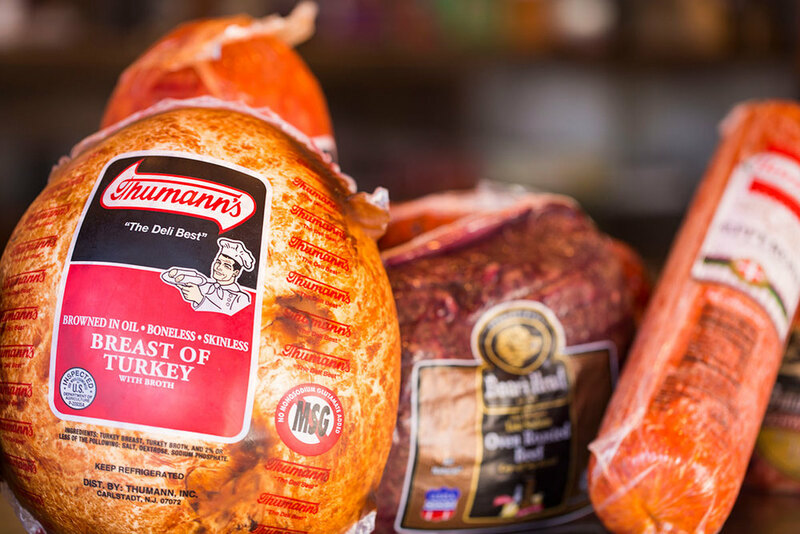 We use only the finest products in our sandwiches and catering items, Thurmann's and Boar's Head provisions. Our salads and soups are made in house daily with the freshest ingredients. Located in Piscataway, we are open seven days a week, and we are always looking forward to doing business with you. Lettuce, Tomatoes, Mayo & Bacon on Toasted Sub. $8.95 PER PERSON - 10 PERSON MINIMUM. 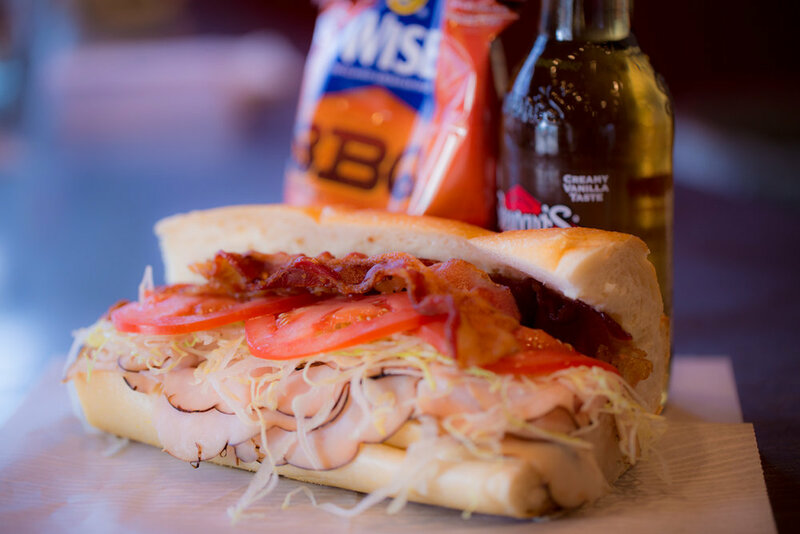 Triple Decker Assortment of Lean Cold Cuts topped with Cole Slaw and Russian Dressing on three slices of rye bread. Includes Roast Beef, Turkey, Ham & Cheese. Homemade Tuna & Chicken Salad. Lettuce & Beefsteak Tomato. Tray Feeds Twelve. Check us out on facebook and see our daily specials! Copyright 2016 All prices subject to change without notice.